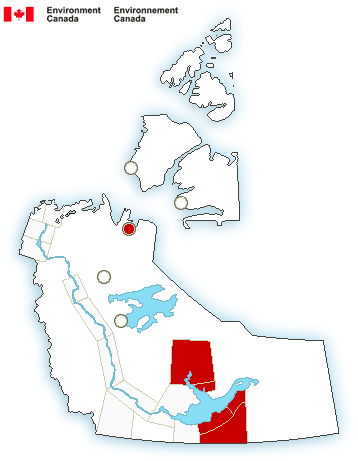 Environment Canada is warning of extreme cold in Yellowknife Monday, as well as the Fort Resolution, Lutsel K’e, North Slave and Thebacha regions. Minus 50 to 55 temperatures with wind chill will remain across these regions today, staying until mid week. Environment Canada warns temperatures will be coldest overnight. And if it’s too cold for you, it’s too cold for your pet. The weather agency warns pets should be kept inside. 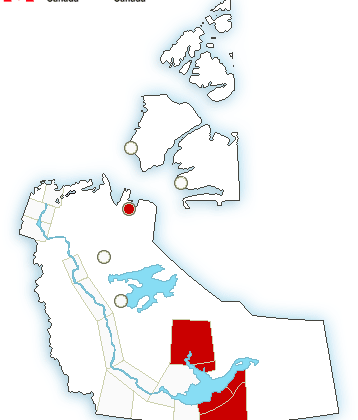 Paulatuk is experiencing blizzard conditions, with south winds of 70 gusting to 90 kilometres per hour. The blizzard is expected to end Monday evening. 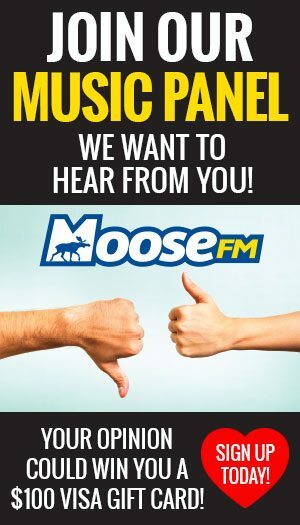 For weather updates, tune in to 100.1 The Moose.